A big comfortable chair, a warm fire, and a good book. Daddy sits between Troy and Eve finishing their night night story and then takes them on a thrilling, funny and educational expedition through their home. They learn many interesting and necessary facts that are needed for growing up healthy and smart. 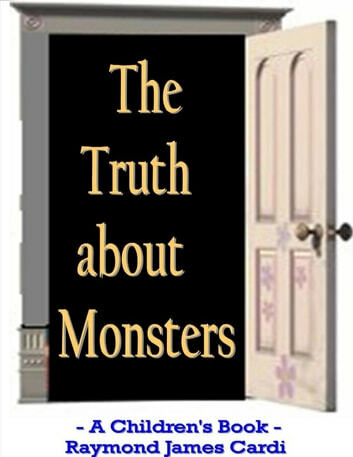 But most important, they learn the truth about monsters.